The Netherlands’ biggest tech companies, including the newly floated Adyen, plus Booking.com and TomTom have written to tax minister Menno Snel, urging him to rethink plans to cut the 30% ruling back to five years without a period of transition. 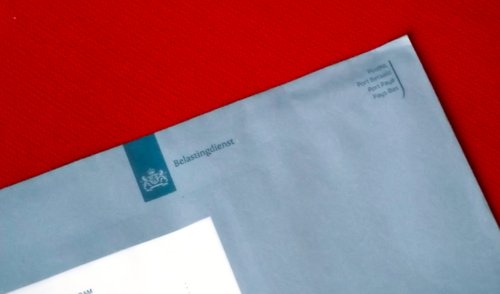 The lack of a transition period for current beneficiaries, will have a major impact on both the Netherlands’ and the companies’ competitive position, the letter said. If staff who expected to benefit from the tax break for longer leave the country, this ‘could lead to a direct impact on the continuity of our operations, growth and innovation,’ the letter said. It was also signed by prince Constantijn as special envoy of the government-backed start-up hub StartupDelta. The cabinet said at the end of April it planned to save €284m a year from next year by cutting back on the benefit without a period of transition, although that figure has been widely disputed. The companies which have signed the letter say they have a combined workforce of 13,000 in the Netherlands, of whom about 20% benefit from the tax break. Not only will many of them be hit be large holes in their finances from 2019, but the decision is also having an impact on trust in the government. This will make it more difficult to attract new talent in this ‘very competitive global market’, the companies said. Universities, the VNO-NCW employers organisation and big companies such as Philips, Heineken and Ahold have already petitioned the government to change its plans. The FNV trade union has also said it supports a period of transition.